We offer a variety of services to fit each and every customer. Our plans are completely customizable in order to get results tailored specifically to you. The goal of a credit restoration service is to remove all of the negative items from your credit report. This can include late payments, collections, foreclosures and more. The end result of that will improve your credit score and make the process of buying a house, buying a car or getting a loan, much easier. The process is extremely easy and completely painless! We know, what you're wondering... how is that possible? It's possible because we do all of the work for you. All you do is sit back and watch your score start to rise. First and Foremost, we pull your credit report from the top three credit monitoring websites. Next, we'll look at the negative items on your report and target which ones need removed. Then we will advise you on the best practices to get your score up and keep your score up. After that, our company will dispute all of the negative items on your report as we negotiate with creditors and credit bureaus. The most important thing to us and you is what you get out of the process. 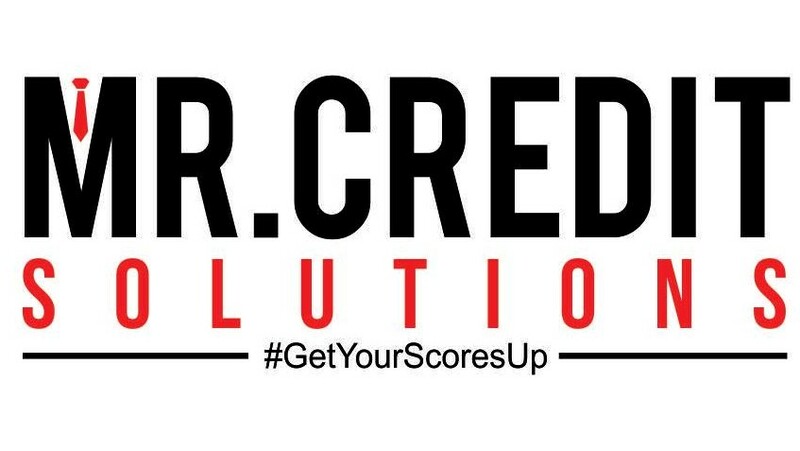 There are a variety of goals you can accomplish by simply raising your credit score. Don't believe us? Take a look at some of the results yourself. Nearly all car dealerships pull your credit report to determine whether you are capable of making payments on time. If the credit report reflects negative items, the car dealership can turn you away. We don't want that to happen and neither do you. When buying a home, the company lending you money for the purchase will pull your credit report to ensure that you can pay on time. If a credit report reflects negative items, the company can reject you. Don't worry, we're here to stop that from happening. If you go to a bank or a loan company, they will pull your credit report to ensure that you can pay the loan back on time. If a banker sees negative items on your report, they will turn you away. That's no fun. We'll take care of that. Ready to Start Rebuilding Your Credit?